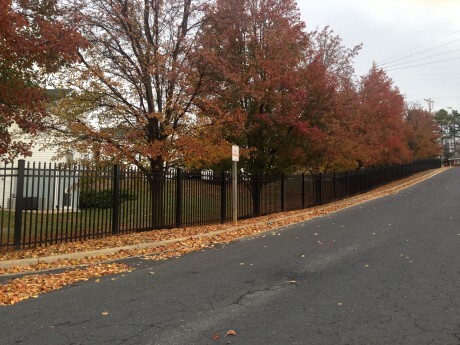 Why we are a different fence company. The Dutch Way difference is all in the personalized attention you receive. 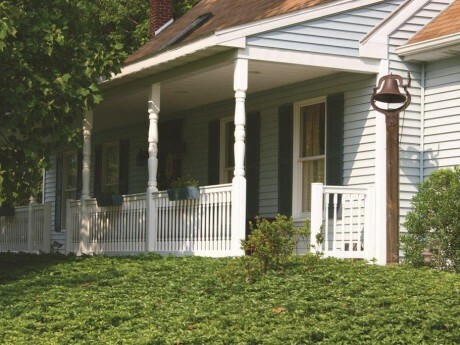 Dutch Way is here in the Shenandoah Valley to bring your project to life. 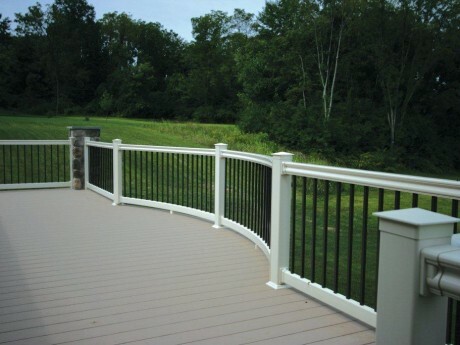 Our team of local experts is ready to guide you through the process of creating the perfect solution for your fence, railing, or deck. We start with your needs, working together toward quality, attractive designs that suit your style and provide maximum functionality. 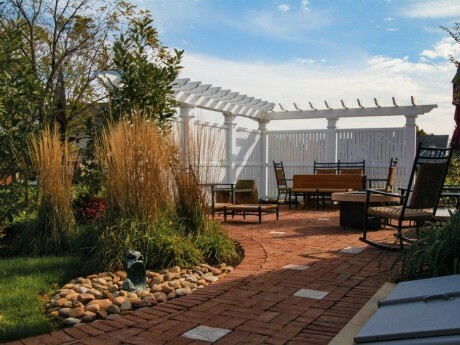 From the moment you step into our showroom, your backyard project benefits from the attention of experts in outdoor living spaces. 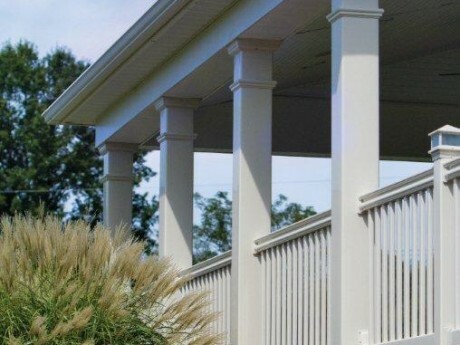 Each of our staff members has extensive knowledge of our outdoor fencing, decking, and railing products and how they will translate into your vision. 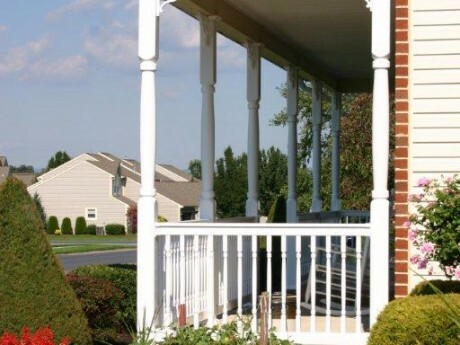 Free, On-site Estimate.Free, On-site Estimate. 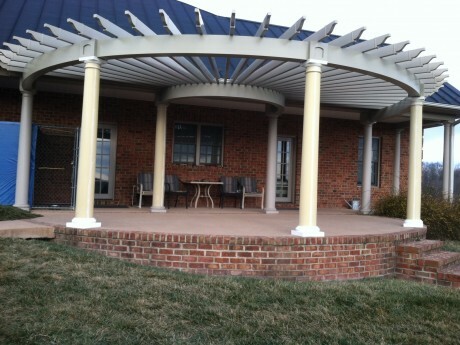 We offer a free, professional estimate on-site, every time. We come to you! At your convenience, a Dutch Way professional will come to the site of your project to measure and price features. Our goal is to consider your project with the expertise of industry knowledge, design sensibility, and your ideals in mind. 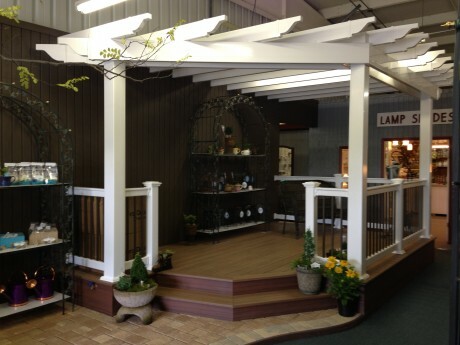 You deal directly with an expert in outdoor living solutions each step of the way. Range of Price Points.Range of Price Points. Based on your on-site, professional estimate, you choose from options at tiered price points, giving you control of the project from design to completion. Your budget drives the conversation, and we work to ensure your satisfaction with all of your selections. 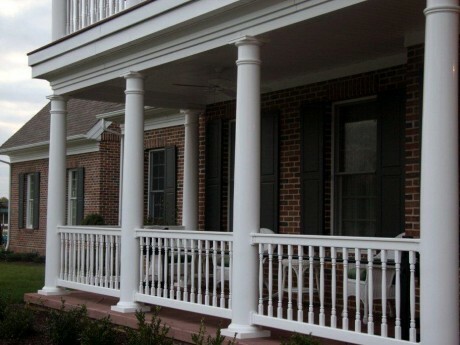 We protect your investment by crafting a stylish custom build from topline products. Selecting from fully warranted products, we make your vision a reality with exceptional flexibility and attention to detail. 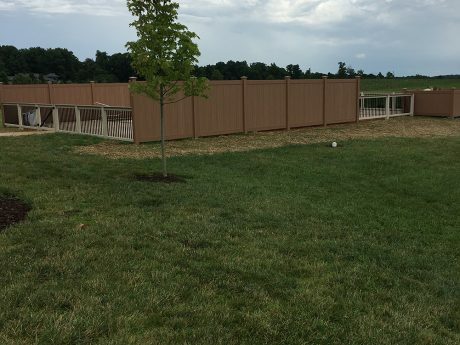 Because we can cut any configuration you’d like from quality materials, your style is at the heart of what we produce and our integrity as a quality fencing company.